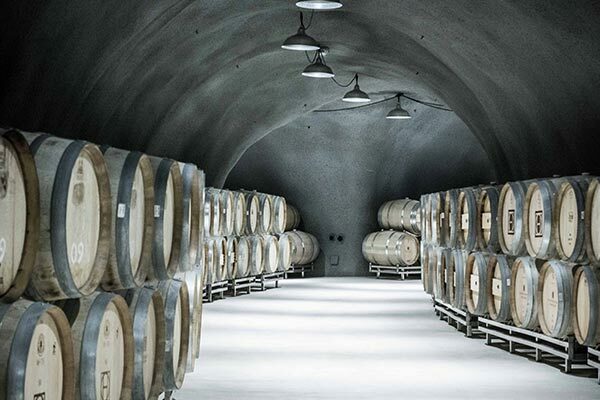 Blum & Sons Electrical Contractors was contracted through JW Design and Construction to partner in the construction and development of a state of the art hi-tech winery processing facility and a recently finished tasting room. 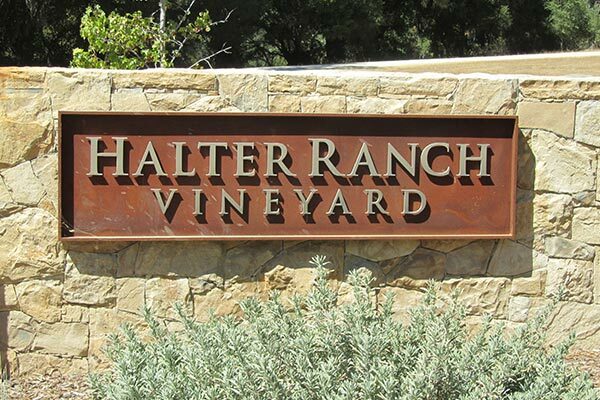 The winery encompassed over 36,000 square feet, along with a 6,000 square foot tasting room. The winery itself included a processing facility, barrel storage, barrel filling, coolers, laboratories, customer lounges, administrative offices, and more. The tasting room opened in early 2016. Electrical conduits systems within the building envelope were installed within the cinder block construction and beneath concrete slabs. Project entailed well over 3 miles of conduits, at least 20 miles of cable, and custom lighting controls throughout facility. 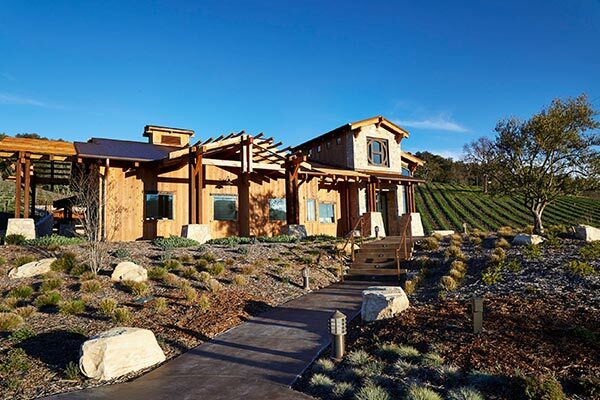 During multiple phases of construction Blum & Sons became part of a design assist team which was instrumental in completing, what is arguably the most premier winery facility in the San Luis Obispo County area.